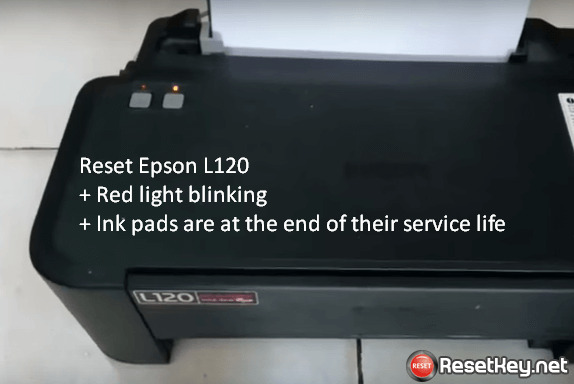 How to reset Epson L120 ink pads are at the end of their service life and red light blinking error? 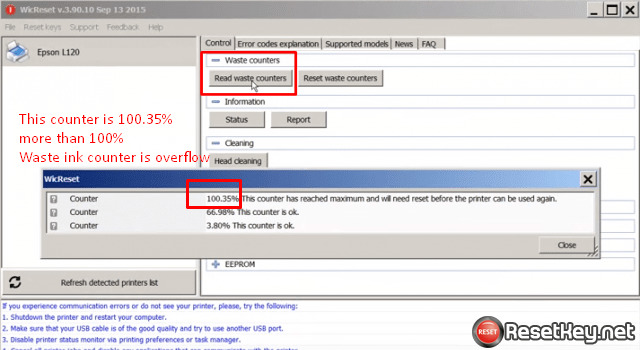 What is Epson L120 waste ink counter overflow? 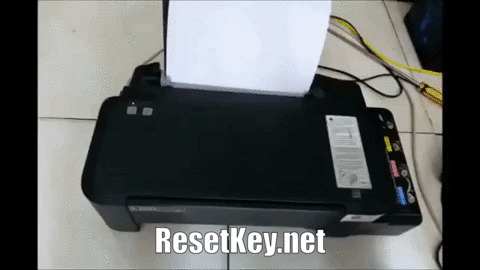 And how resetter Epson L120 can solve it? 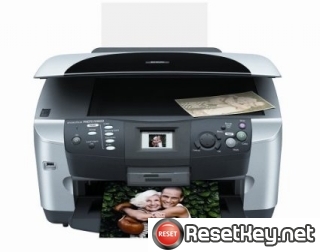 Let me explain and help you download Epson l120 resetter and get free WIC reset key or buy full WIC Reset Key to reset your Epson printer. 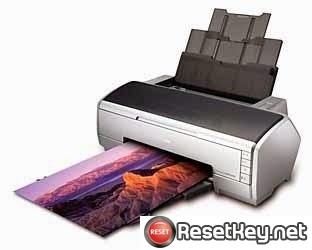 Everything about Resetter Epson L120 printer. 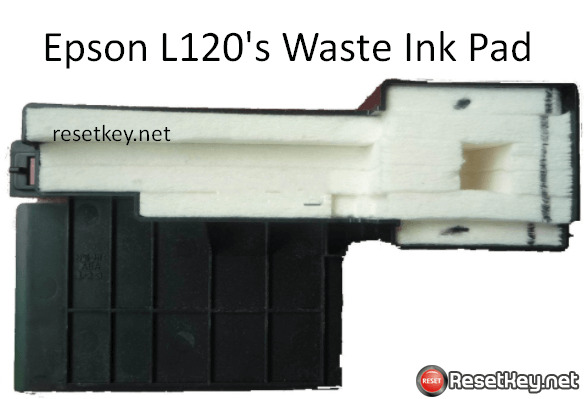 Next, I will show you what Epson l120’s waste ink pad is, the importance of waste ink pad, all about Epson L120’s Waste Ink Counter overflow and how to deal with it. 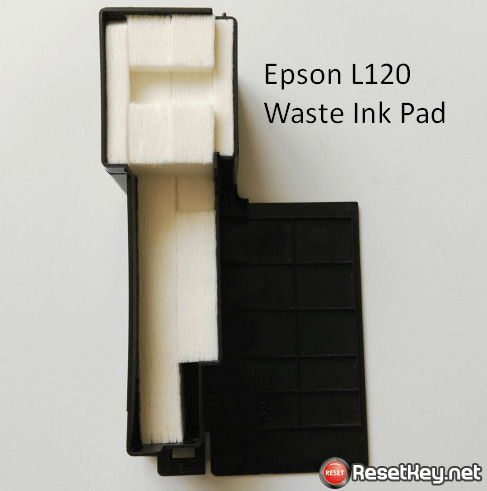 Inside each Epson L120 printer has a Waste Ink Pad. 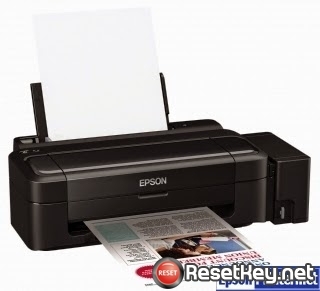 It is a pad containing sponge for absorbing and collecting waste inks when Epson L120 printer is printing. Waste Ink Pads are essential. Once these Waste Ink Pads are overflow, your Epson L120 printer will stop working automatically. 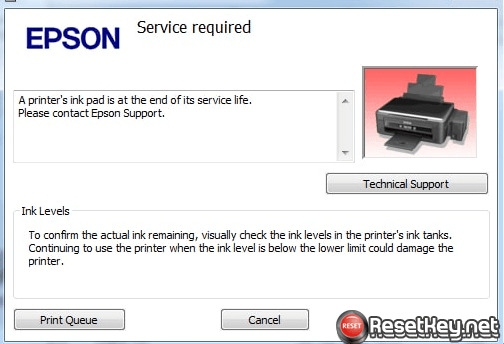 What is Epson L120’s Waste Ink Counter overflow, how to deal with this error? Epson L120 printer’s Waste ink counter full is 100%. 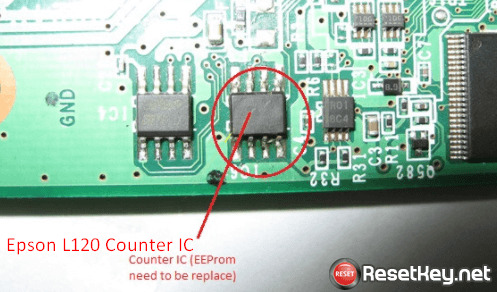 Epson L120 printer’s Waste ink counter overflow means that counters values are more than 100%. 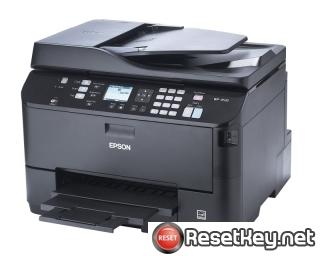 Your printer (Epson L120) only work when Waste ink counter less than 100%. How to know your Epson L120’s Waste ink counter is overflow? 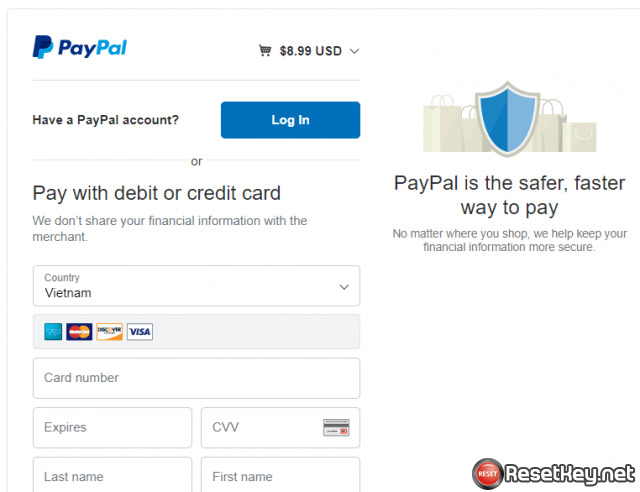 Step 4: Login to Paypal or using debit, credit card to pay for the reset key. 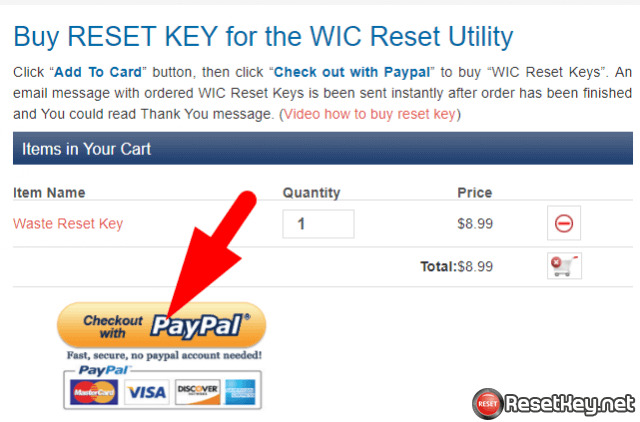 Remember to give us your email we will send the WIC reset key to your email. 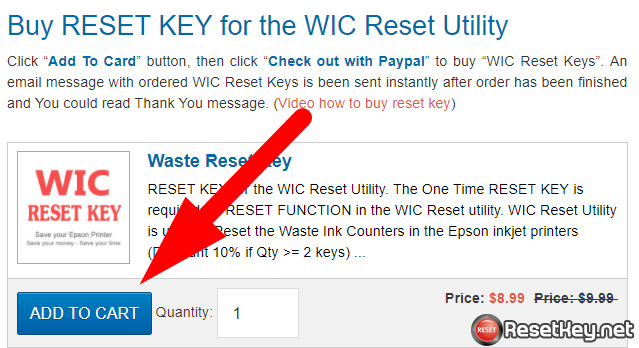 Step 5: Check your email and get the WIC Reset Key to use with Resetter Epson L120 printer. If you have any question, don’t hesitate to contact us!